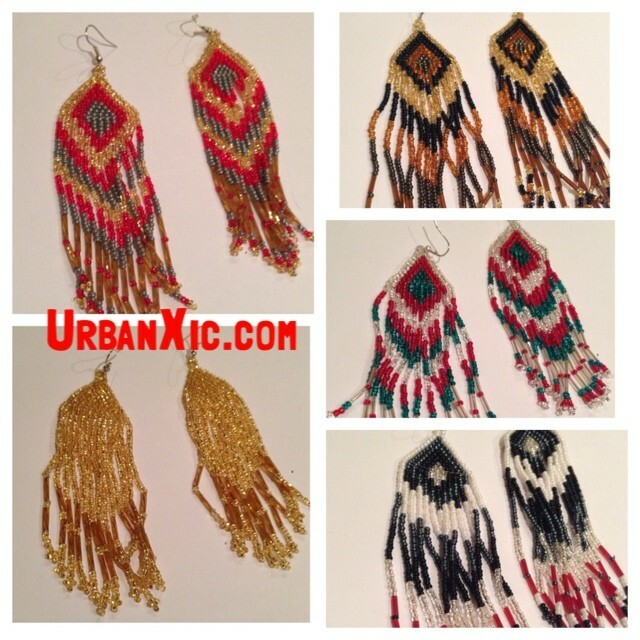 They have tons of urban native gear for the entire family. More of the holiday wish list! Support Native Artists! Great Gift Ideas! * Honoring IdleNoMore Movement, “We Are IdleNoMore” (Awareness to keep the movement going). Now has a Square Market Store! 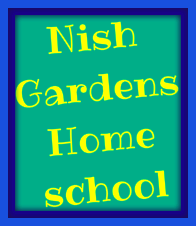 You can purchase crafts, homeschool gift certificates, and even pay for your online school enrollment fee of $25. The holiday crafts are priced just right! You like a good documentary? You like a movie that will give you truth? Then you have got to get this one. Check out the trailer and then order. Will make an excellent present for your inquisitive loved ones.